In the coming 30 years, Australia’s population is projected to increase by 11.8 million people – the equivalent of adding a city the size of Canberra each year for the next 30 years. As Australia’s largest cities face a watershed moment in their growth and development, many are looking far and wide to the next big ideas, set to reshape urban living in anticipation towards dealing with a density overload. There will be an imperative need to deliver high-quality high-density living, especially in Brisbane, Sydney and Melbourne, who will take the brunt of Australia’s population growth. Here are three big ideas from around the globe that could play a prominent part in improving the future of urban living in Australia. Singapore-based architects Spark recently developed a concept called the Big Arse Toilet that converts human waste into electricity. 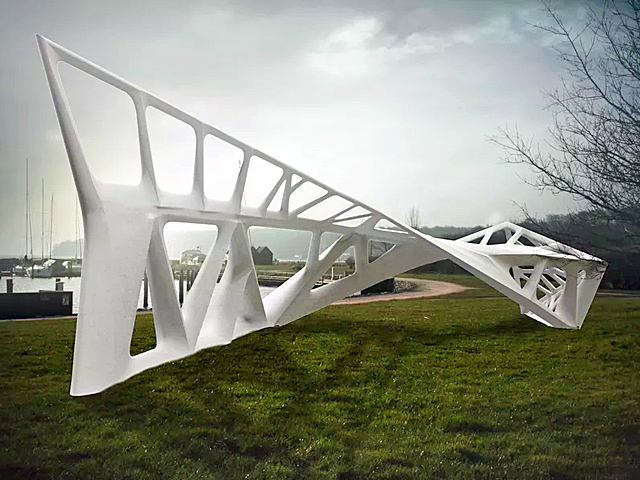 The concept is an easily transportable 3D-printed structure made from bamboo fibres mixed with bio-polymer resign. 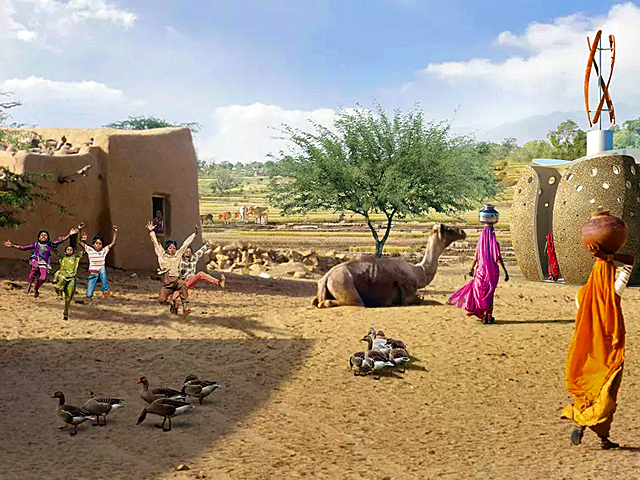 The toilet structure will be mounted onto a reinterpreted format of the traditional biogas dome, converting human waste to generate and store gas. If successful, Spark aims to use this concept to address severe hygiene and sanitation issues in India. Although human waste converted into energy doesn’t sound so appealing, it could be a sustainable way of capitalising on increased density. 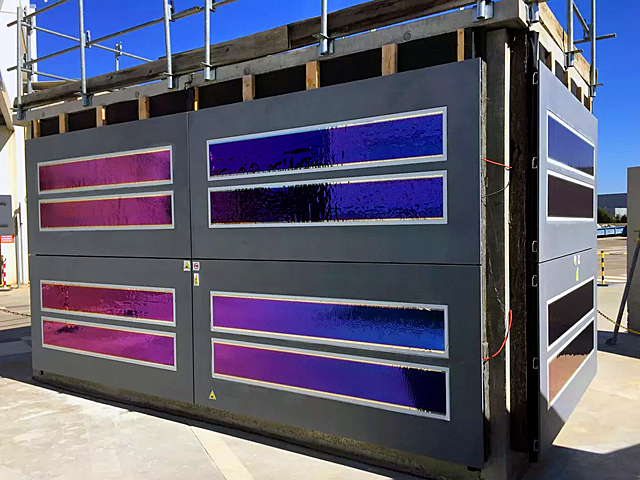 Another potential advancement in the conversation of energy is photovoltaic concrete facades. Designed by the Swiss-based LafargeHolcim and Heliatek, this photovoltaic cladding combines concrete with a top layer of HeliaFilm. HeliaFilm is a millimetre-thick flexible solar film applied to the top of the concrete. A prototype was recently successfully tested on a pilot project in Lyon, with the product anticipated to reach the market in 2019. “Biotope” is a concept by Danish designer Simon Hjermind Jensen of SHJworks. 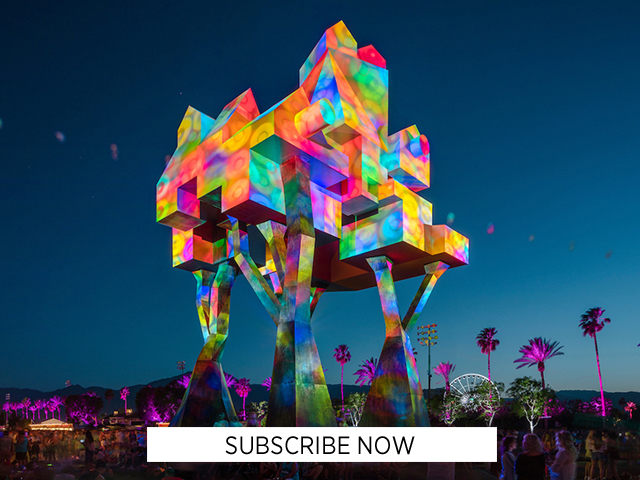 Jensen aims to combine living biological structures with architectural and inhabitable qualities. As cities become more built-out to address density, they also run the severe risk of becoming harsher places with degrading living conditions. In Jensen’s concept he studies how a microcosm of plants and insects can survive when housed in an exposed and urban environment. Each Biotope is built to mimic its surrounding context and will be a study on how to successfully integrate living flora and fauna within an area. 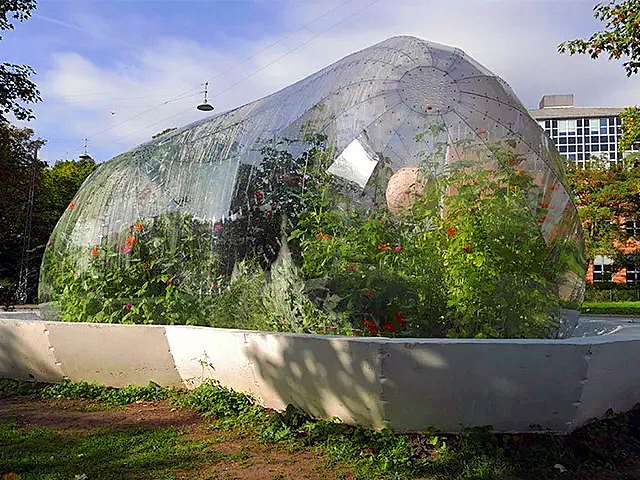 Jensen’s concept stems much further than urban farming, it’s about improving the quality of life in highly built places by connecting them back to nature. 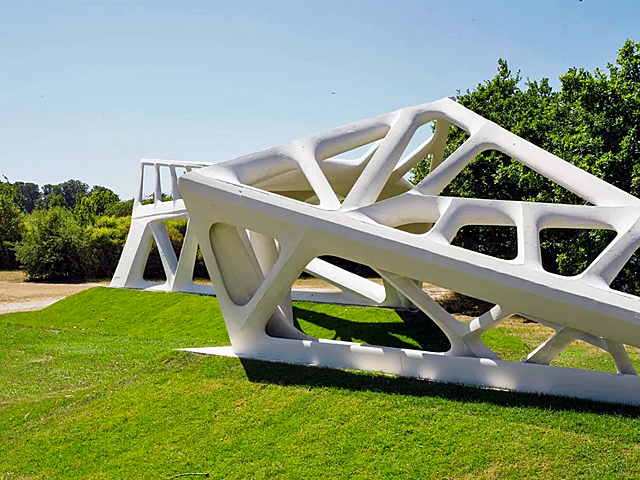 A high-performance structure using robotic manufacturing has been unveiled by Aarhus School of Architecture, who developed the concept with Asbjørn Søndergaard of Odico Formwork. Titled ‘Experiment R’, the concept will cut current costs to concrete formwork production by 50 percent and accelerate the production time by a factor of 126 percent. Experiment R will also reduce concrete consumption by up to 70 percent. Odico is currently in advanced stages of bringing the method to market, with plans to be commercially operational by July 2019. According to Dean of Aarhus School of Architecture Torben Nielsen, the team are excited by the prospects of reaching radical design potential while thinking of the environment. “We are used to thinking of environmental concerns as something that constrains design quality. But here the opposite is true – using less material we get more evocative structures, rendering their forces visible to the observer through their articulation,” Toben said.